Founded in 1790, the distillery was rebuilt in 1895 by the designer Charles C Doig to be closer to the Edderton Railway Station on the Inverness and Ross-shire Railway line. However, so good was the original water source that the rebuilt distillery chose to ignore a nearby burn in favour of the original Ault Dearg burn. To this day, the Balblair Distillery continues to use this original water source.  Balblair Single Malt Whisky is bottled in vintages - the current bottlings being 2005, 1999, 1990 and 1983 - with the design inspired by the nearby Pictish stone Clach Biorach, which is thought to be 4000 years old. The 1989 vintage won a Gold Medal and was judged "best in class" in the 2007 International Wine & Spirits Competition and was recommended by Ian Buxton in 101 Whiskies to Try Before You Die. The distillery now has a visitor centre. Open all year to visitors.